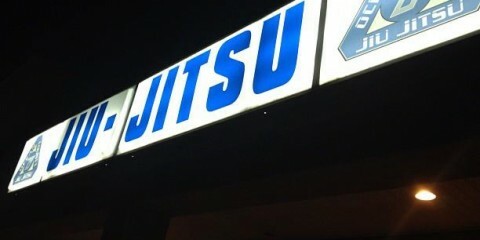 What do the names Josh Barnett, Tim Sylvia, Jon Jones and Sean Sherk all have in common? All four were stripped of their UFC titles due to positive drug tests. In the last week, a situation developed in which it seemed like another name would be added to this list. However, rather than waiting for the promotion to strip him of his crown, UFC bantamweight champion T.J. Dillashaw broke the news on his personal Instagram that he would vacate the title due to an issue related to the results of a USADA test. To some people, this looks like an admission of guilt and a way to save face, but Dillashaw cannot be lumped in with these other men quite so easily. The biggest difference between the four aforementioned champions and Dillashaw is that he vacated the belt. He was not stripped. That’s a big difference. Yes, it is entirely possible that the UFC would have stripped him eventually, but if Dillashaw contests the test results and prevails, he will have given up his championship for no other reason than to not stall the rise of his fellow bantamweights. It’s an interesting move by Dillashaw, who had previously been accused by former teammate Cody Garbrandt of using performance-enhancing drugs despite having never failed a drug screening. 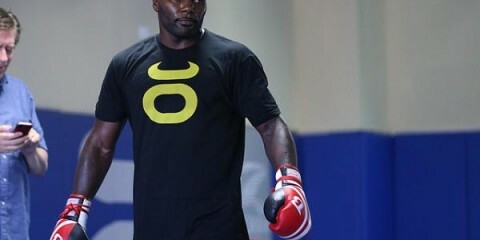 The UFC’s bantamweight division was in turmoil for years due to the on-again, off-again injury layoffs of former UFC bantamweight kingpin Dominick Cruz. 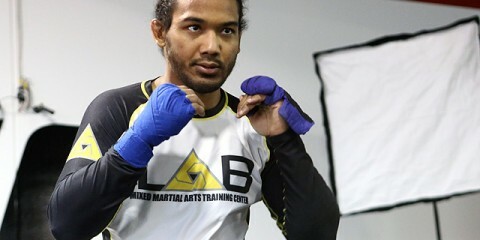 Cruz came over to the UFC in 2010 — technically, he was on the last WEC card and was promoted to UFC Champion after beating Scott Jorgensen in his final WEC title defense — and defended his UFC strap twice before his first injury layoff. This prompted an interim championship bout between Renan Barão and Urijah Faber. 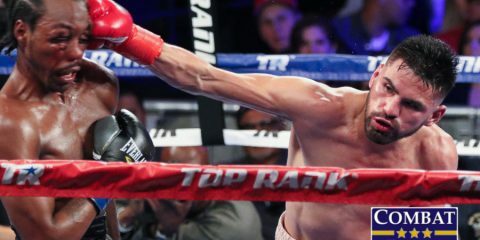 Barão emerged with the title and was later promoted to undisputed champion after Cruz vacated the belt on Jan. 6, 2014. Dillashaw came next, defeating Barão in devastating fashion and defending the crown against Joe Soto, a last-minute replacement opponent. Then, Dillashaw defeated Barão once more in the pair’s July 2015 rematch. Cruz made his triumphant return to the UFC and recaptured the belt from Dillashaw in January 2016 and completed a trilogy with Faber. Garbrandt then stole the belt away from Cruz, but he subsequently lost it to Dillashaw and fell short in the rematch. Dillashaw’s unsuccessful run at the flyweight belt brings us to where we are now. Dillashaw’s actions need to be looked at in a different light, though. 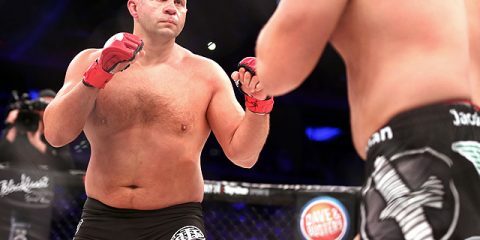 Either he knows he is guilty — maybe the additional weight cut was too big of a challenge to overcome without some assistance — or perhaps he genuinely wants the division to move forward, regardless of his guilt or innocence in the matter. This move is huge for the bantamweight division, but the UFC needs to take the right approach from here. The company cannot rush to give Henry Cejudo, the reigning flyweight titleholder who handily beat Dillashaw recently, a shot at the title just yet. 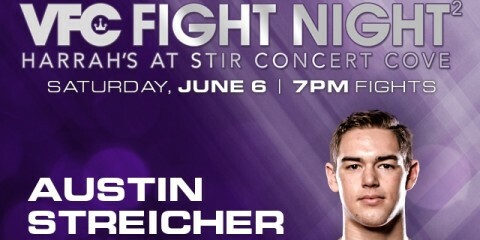 Let him fight other flyweights and keep that division alive and running. The flyweight division is at risk of dissolution by the UFC, and if Cejudo is serious about helping the 125-pounders avoid this fate, then he will need to stay atop the division instead of chasing bantamweights. Moraes and Sterling could take part in a rematch, this time with the vacant title on the line. Meanwhile, Assunção and Munhoz could clash in a battle for the next title shot. It’s no secret that these same fighters have been calling each other out on Twitter since the day Dillashaw announced that he was handing over the belt.This is the way to set the division up properly. 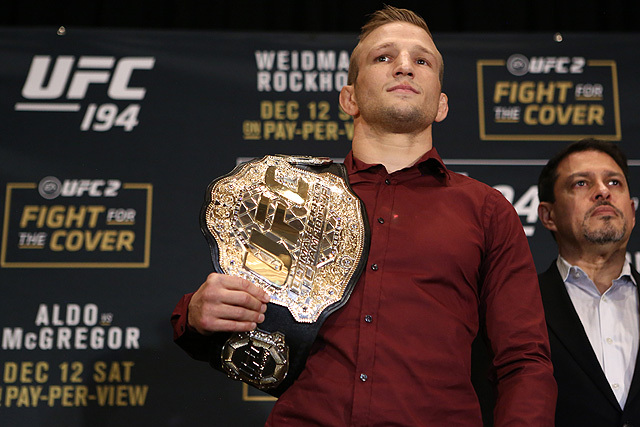 The UFC has a chance to take advantage of the bold move made by Dillashaw. It opens up the division and, at the same time, sets it up for the future and the return of Dillashaw to a division filled with worthy opponents.